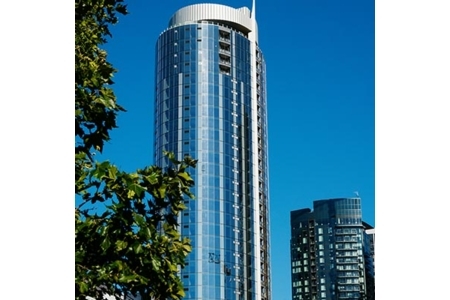 2202 8th Avenue is a Class A luxury residential tower consisting of 447 multifamily units and 6,833 square feet of retail in the heart of downtown Seattle's South Lake Union neighborhood. The project is adjacent to the currently under construction 4.1m square foot Amazon headquarters campus. EverWest provided a mezzanine loan on the development in December 2015.